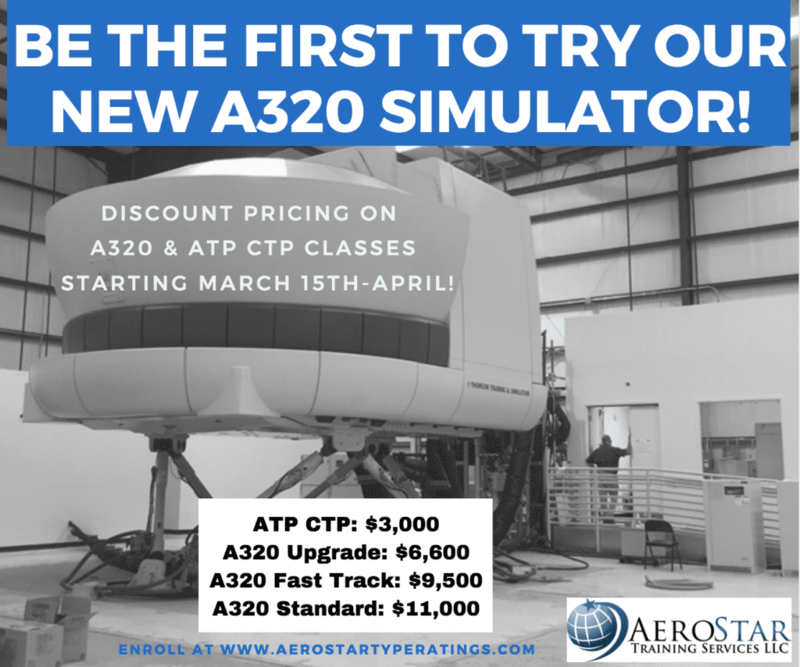 Announcement: We’ve just added a new March ATP CTP class date due to high demand. Our March 3rd class is sold out! Take advantage of our special promo rate to celebrate our new simulator grand opening for March & April classes only. Successful completion of our FAA Approved ATP CTP qualifies you for the ATP Multi-Engine (ATM) knowledge test. Our course is also approved for VA funding with veterans’ benefits. Additional course start date is on March 22nd. Promo price is also good for other March & April dates still available. See website for schedule. *We reserve the right to cancel this class if enrollment requirements are not met. *This class cannot be changed from other previously enrolled classes. 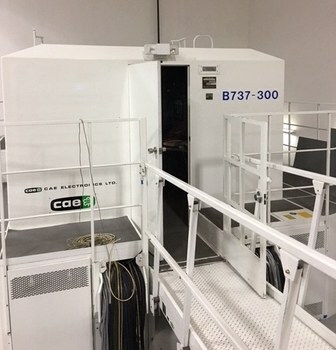 We are pleased to announce that we are now offering ATP CTP training in a B737-300 sim in the Orlando area at a partner facility. 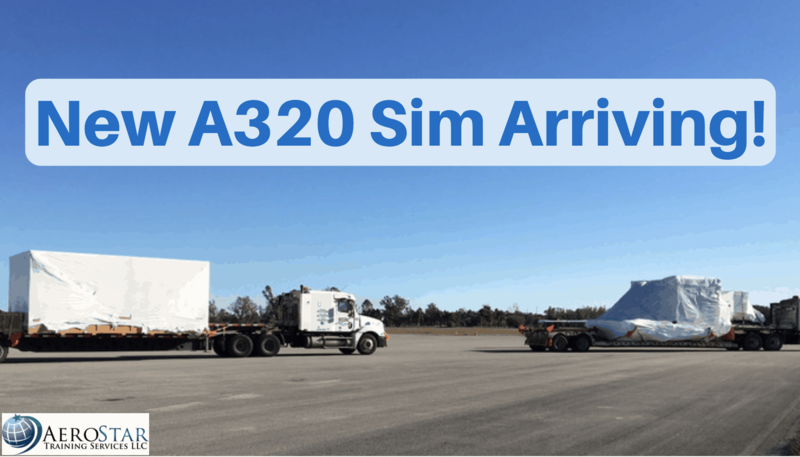 This will save our students time and resources from having to travel to South Florida to complete the sim portion of their training. Construction is currently underway for a brand new 30,000 sq. 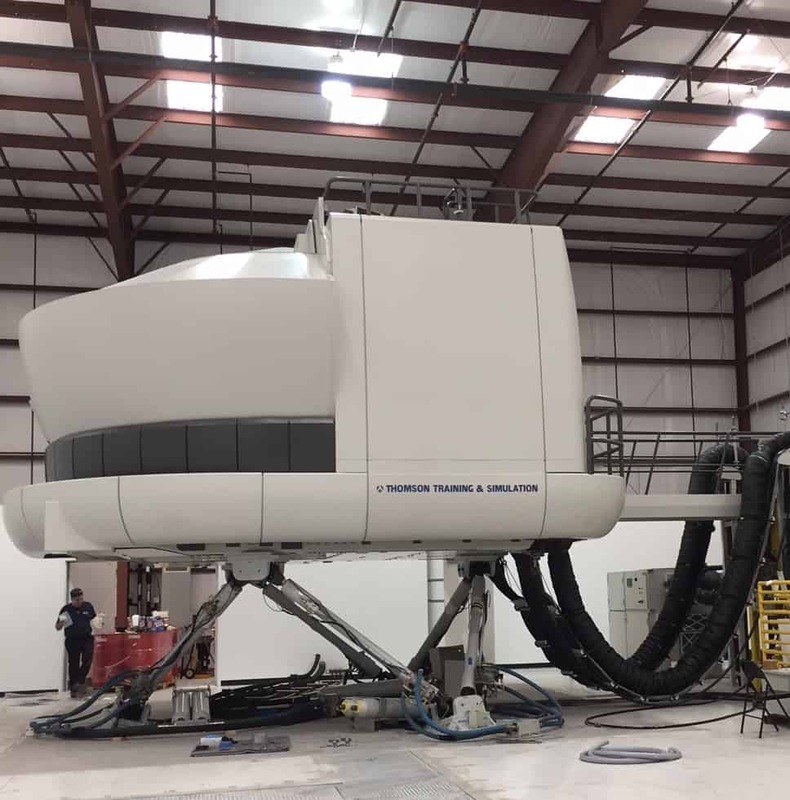 ft. AeroStar training facility that will house several simulators at the Kissimmee Gateway Airport and is anticipated to be completed in early 2018. Call for more info (407) 888-9011 or fill out an enrollment form online. We hope to see you in our next class! 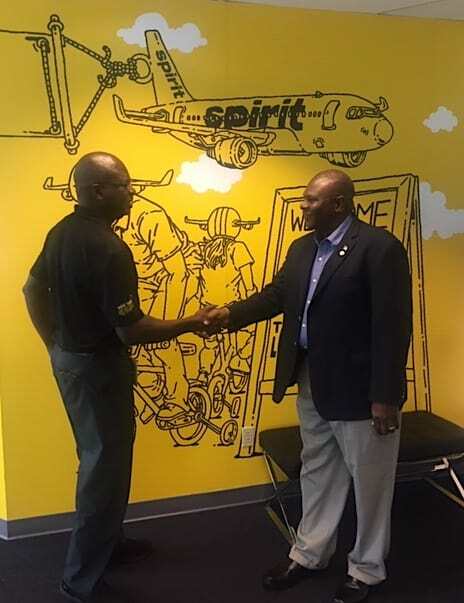 Orlando, FL — AeroStar Training Services, LLC is one of the first Part 142 flight training centers to receive Federal Aviation Administration (FAA) approval on an in-house Airline Transport Pilot certification training program (ATP-CTP). The ATP-CTP became a requirement on Aug. 1, 2014 for new pilots wanting to attain their ATP certification, which qualifies them to fly commercial aircraft. The CTP must be taken before a new pilot can take the ATP written test. AeroStar has worked closely with the FAA to develop time and cost-effective programs that meet the rigorous requirements for ATP-CTP certification. Successful completion of any of AeroStar’s ATP courses allow the candidate to take the ATP written exam. 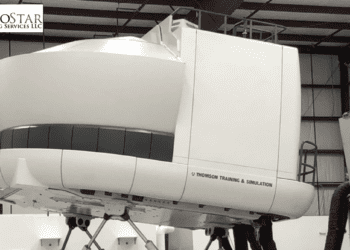 They have also created courses that use required simulator time to serve the requirements for both the ATP-CTP certification and a type rating, making graduates qualified candidates for more flying jobs at a considerable savings. An innovative ATP-CTP ground school program provides AeroStar instructors and materials to selected partners, such as state colleges, Part 61 and Part 141 programs, so that students can complete the four-day ground school program on-siteATP-CTP at AeroStar. “We understand that airlines, flight schools and students need to meet this challenge, so we are doing what we can to provide quality, flexible training programs that meet their needs within time and expense parameters.” said Santo. 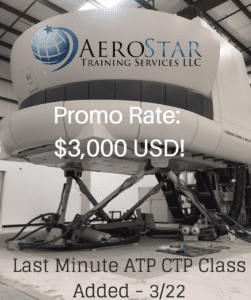 For more information about AeroStar’s ATP-CTP programs, flight school partnerships, or airline partnerships for ab initio training, contact Captain David Santo, AeroStar Training Services, LLC. 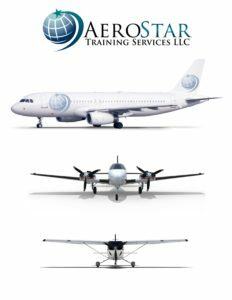 AeroStar Training Services is a US-based, FAA approved Part 142 Training Center specializing in pilot and flight attendant training utilizing the latest advances in aviation training technology. AeroStar was founded in 2008 by a team of experienced airline pilots with a vision that aviation training should be realistic, state of the art, and provide an enjoyable learning experience. The team focused on providing flight training using the most advanced equipment available, delivered by experienced professional airline pilot instructors.